Hailed by The News Tribune as “a young soprano to watch,” soprano Ksenia Popova joins Opera San Jose’s 2016-17 season as an Associate Artist. 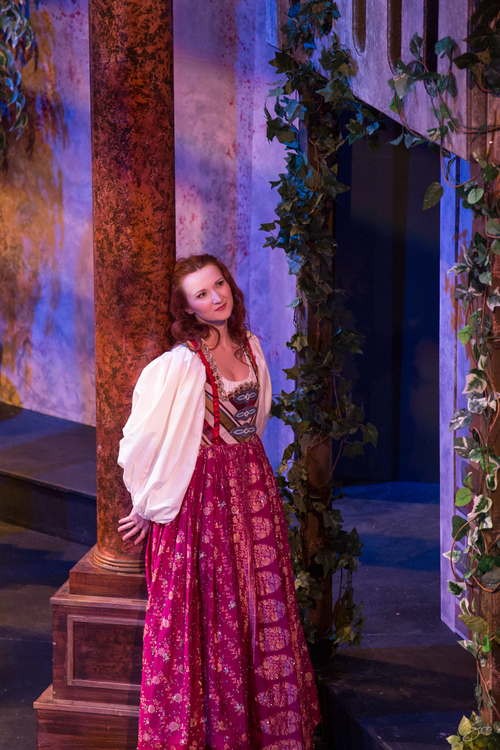 Ms. Popova will cover the roles of Lucia di Lammermoor, Berta (Il Barbiere di Siviglia) with student matinee performances of each, as well as sing the role of Madeleine Audebert in the West Coast premiere of Kevin Puts' Silent Night. In 2017, Ms. Popova returns to the Northwest to compete in the Metropolitan Opera National Council Regional Competition, and return to Pacific Northwest Opera (formerly Skagit Opera) to sing Donna Anna in Don Giovanni.